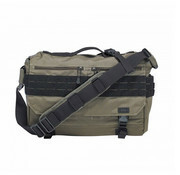 5.11 Tactical RUSH Delivery LIMA in OD Trail. 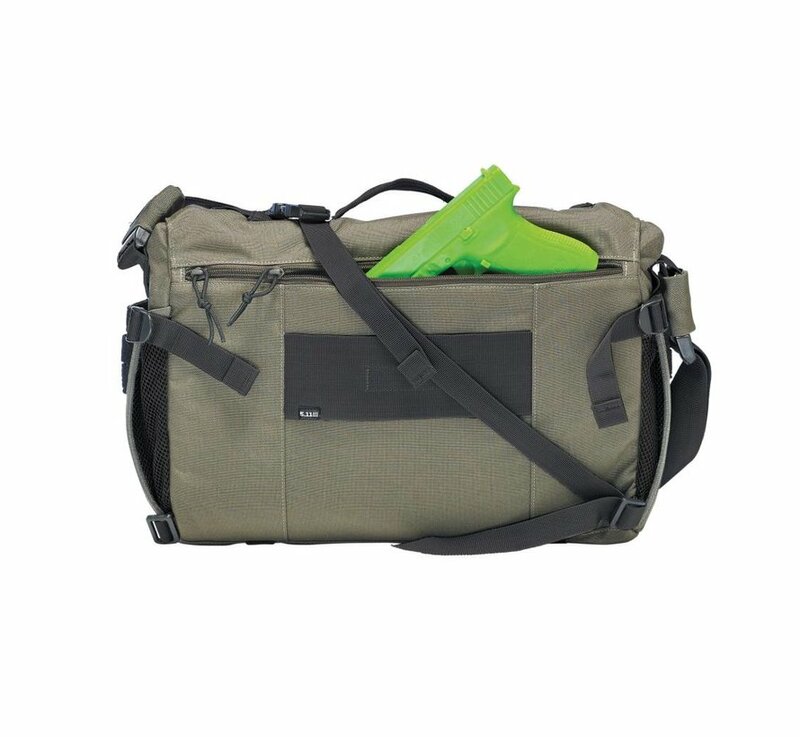 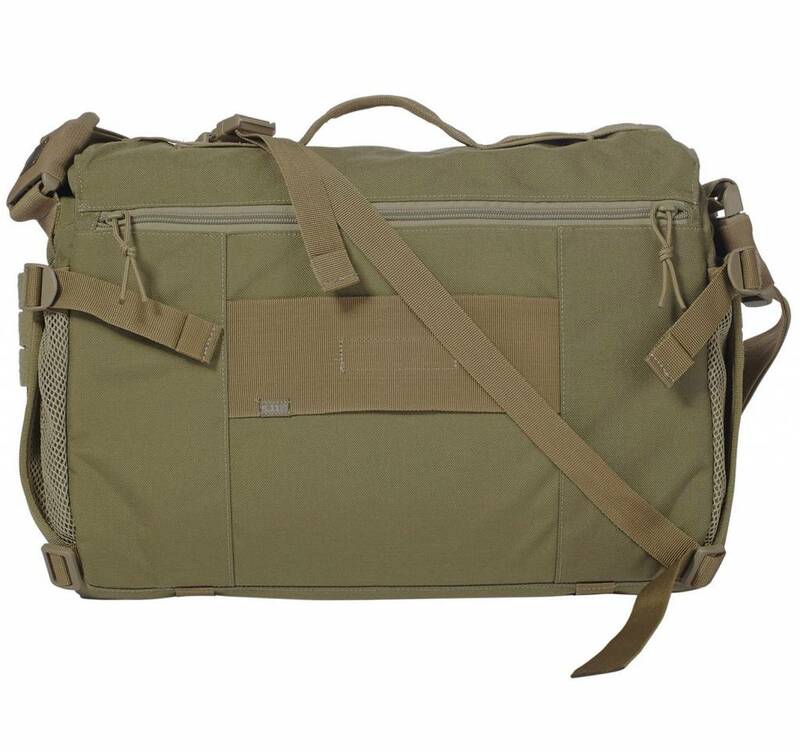 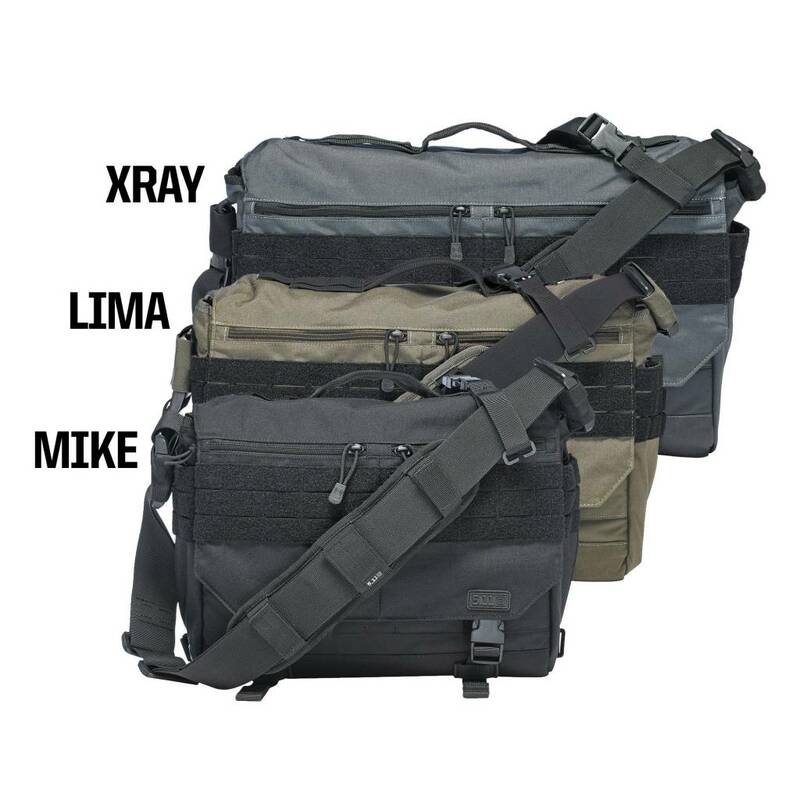 At 11” high, 17” long, and 4” deep, the Lima Class RUSH Delivery Bag offers expanded capacity and fully customizable storage options that allow you to sort your gear effectively and efficiently. 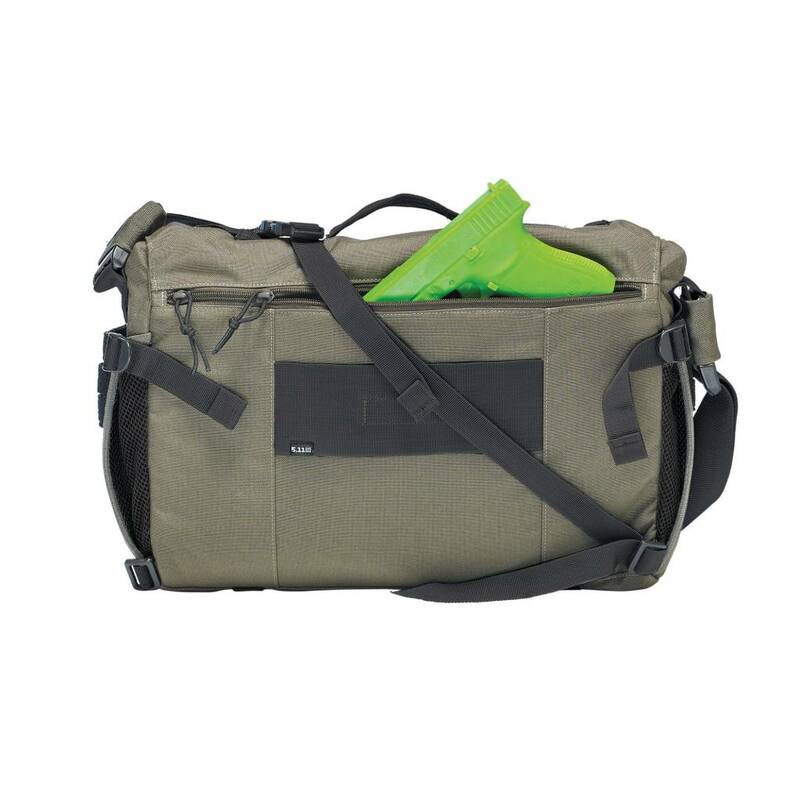 Built from ruggedized Nylon for superior resilience in any climate or environment, the RUSH Delivery Lima features a quick-draw compartment that provides accelerated access to a covert sidearm, a padded laptop sleeve to protect sensitive electronics, a quick-access admin panel keeps your keys, business cards, and flashlight within easy reach, and a main storage area with ample space for documents or accessories. 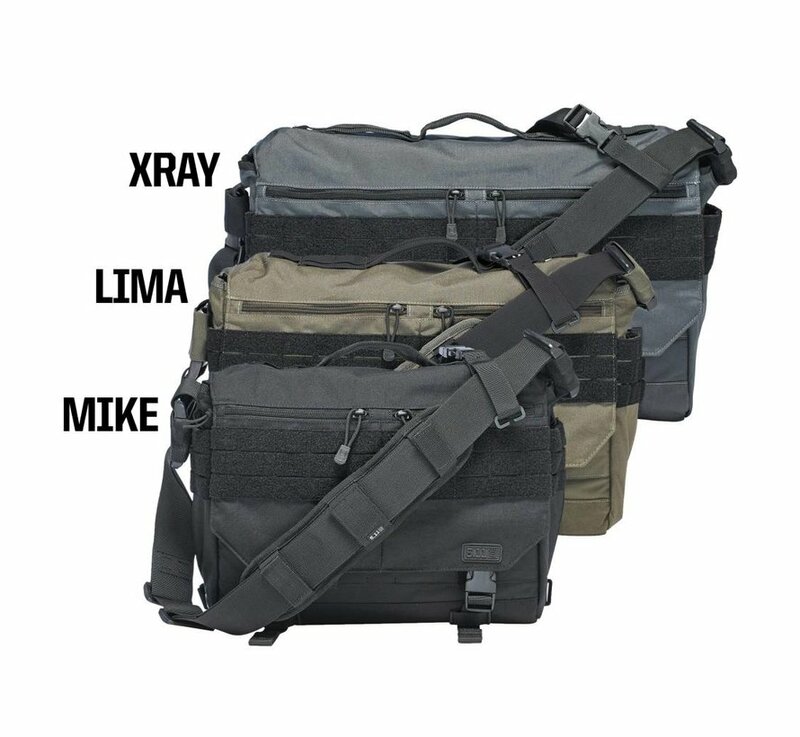 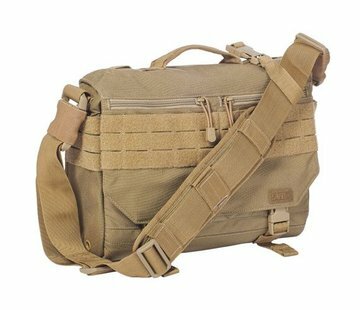 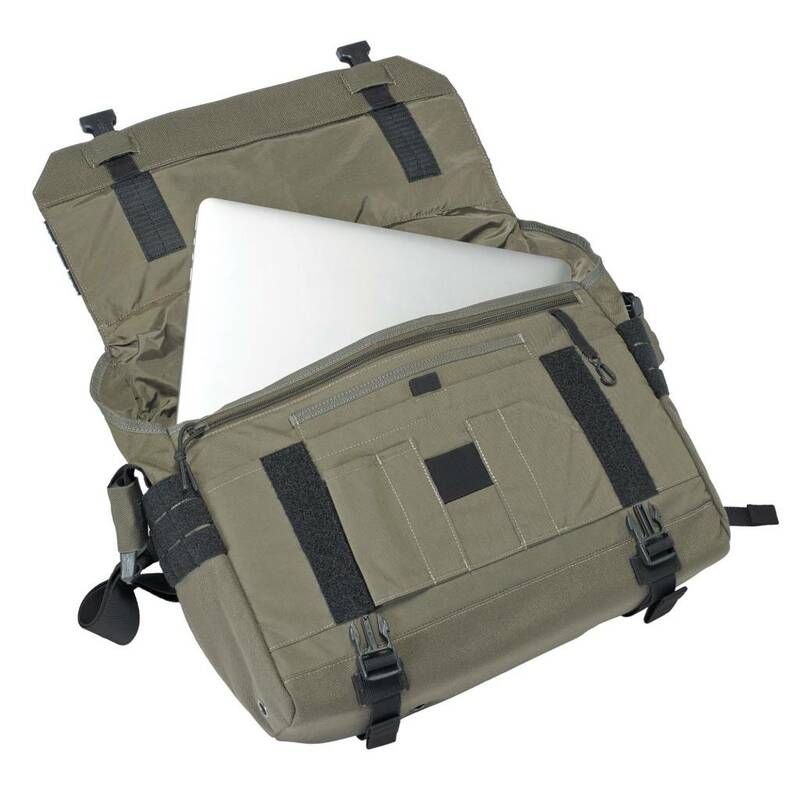 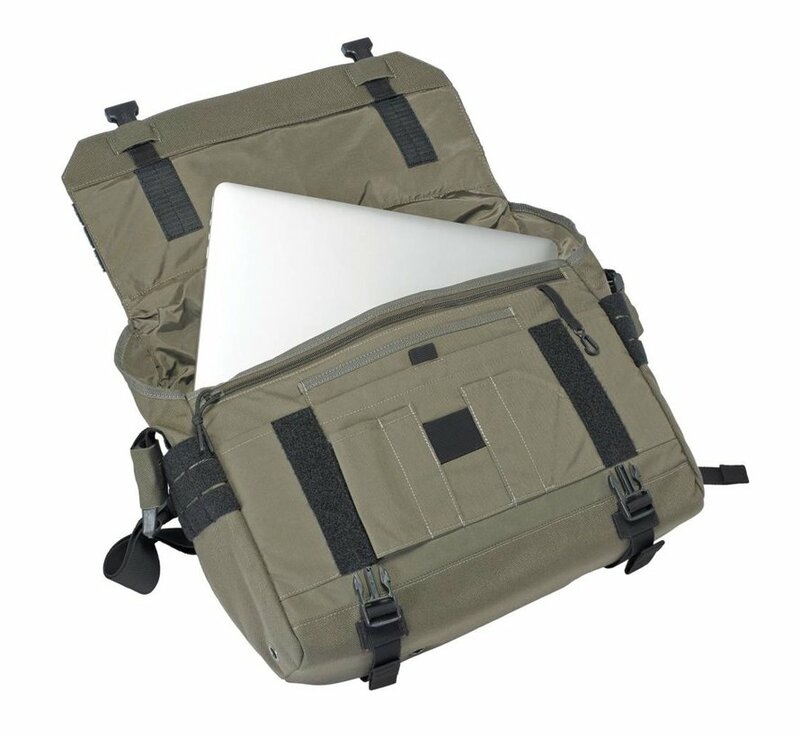 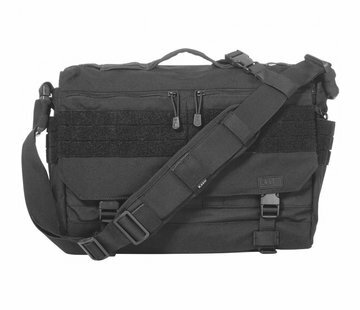 The external surface of the RUSH Delivery Lima incorporates a wrap-around web platform compatible with MOLLE, 5.11 SlickStick™, and 5.11 Back-Up Belt System™ modular storage upgrades, while the cross-body stabilizing strap and ambidextrous design allow quick and easy shoulder switching.